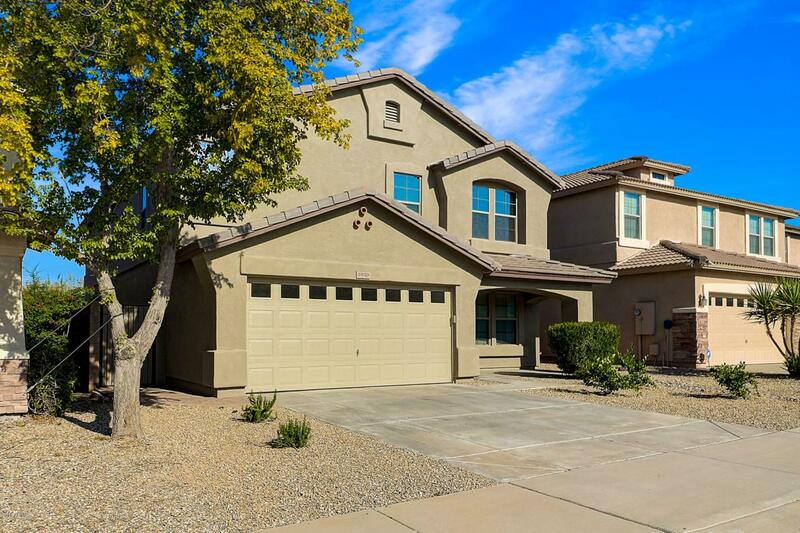 Like-New, Move-In Ready Large 5 Bedroom, 3.5 Bath on Mountain View Lot. 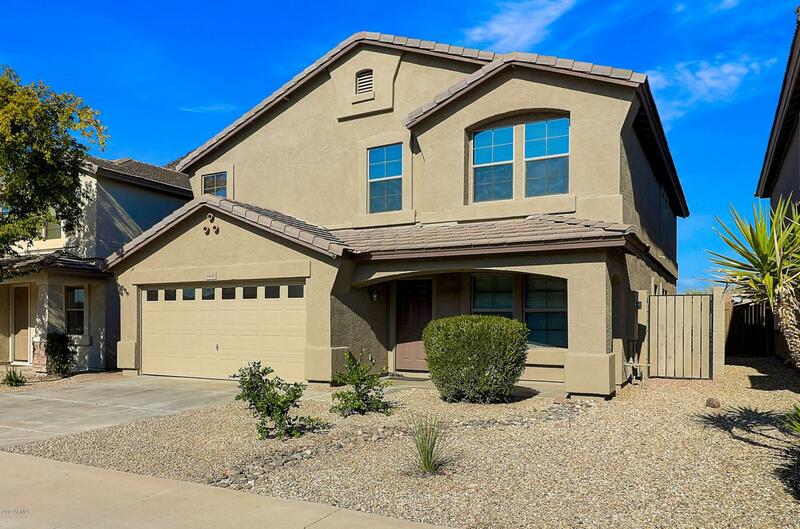 Easy access to the 101 and Deer Valley Airpark.Granite in kitchen w/large island, upgraded cabinets, & stainless steel appliances. Great room concept w/LED lighting, new light fixtures & ceiling fans. 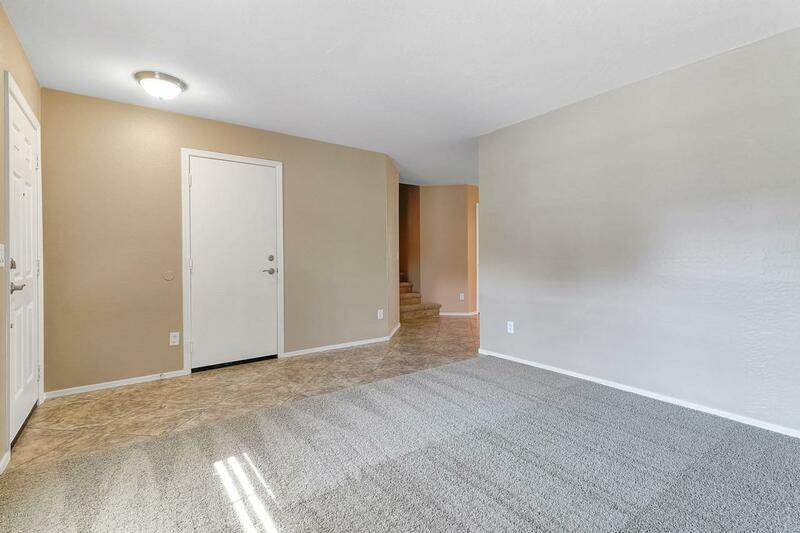 Master has huge walk-in closet w/pantry & double sinks. All bedrooms are large w/walk-in closets. Loft area upstairs. 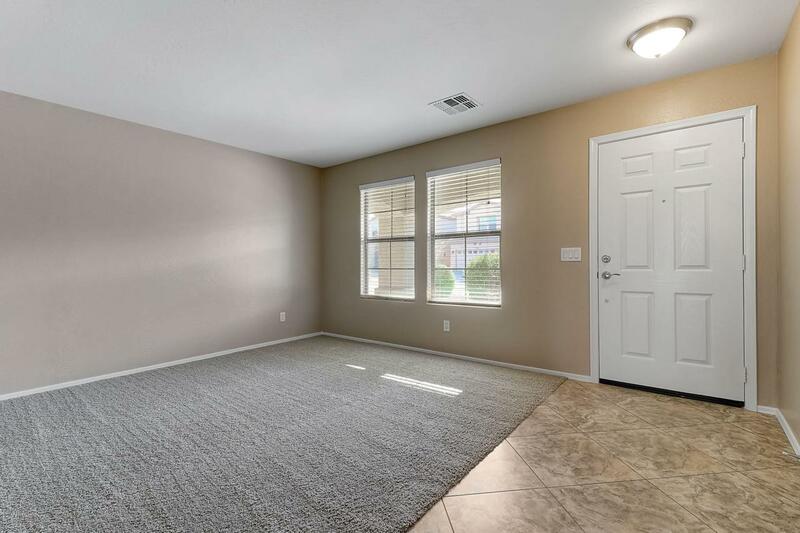 Large covered patio, new landscape w/auto-sprinkler, new A/C units. 2 Car garage with epoxy floors. Floor plan show in photos has bath added in the place of linen.Owner/Agent.